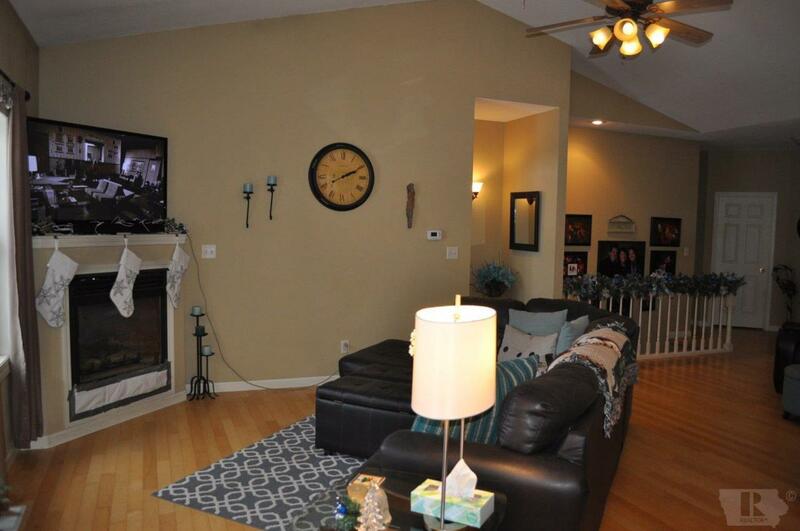 Spacious 3 bedroom, 3 bathroom townhouse close to Oak Hills Golf course. 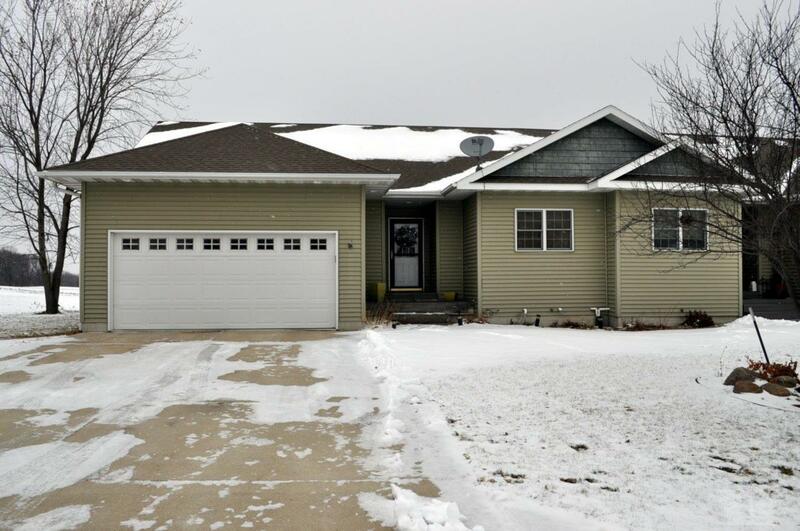 Very open and inviting floor plan featuring vaulted ceilings, custom kitchen cabinets and maple hardwood flooring throughout the main level. 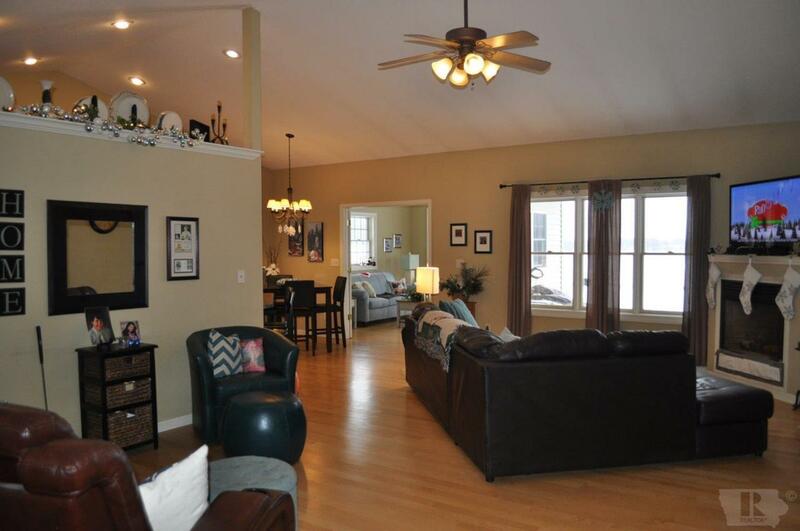 Set just off the kitchen and dining area is a cozy sunroom with tons of natural light. Very private backyard with a huge composite deck and privacy fence. 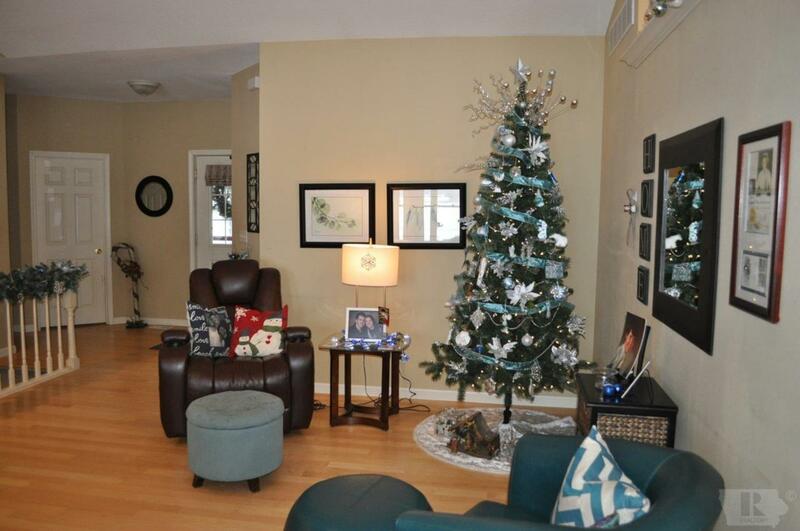 The finished lower level is very open and has heated flooring throughout. Please call your favorite Real Estate Professional today!